Poised to be an inspired lifestyle destination for all to enjoy, One Kesas is a new trendy, next-to-go destination that promises a new dimension in lifestyle blending business needs integrated into a one-stop venue. Offering a balance of commercial and leisure elements within a comfortable ambience, One Kesas fulfils every need for patrons - all under one roof. Everyone knows that Klang is more widely known for its mouth-watering dishes and famous for its local delicacies like fresh seafood and Bak Kut Teh. At One Kesas, you will be able to taste freshly ground rich red bean pau from Tanjung Sepat every morning, including seawater fish, crab, shrimp and pearl rice with direct delivery from Sekinchan. 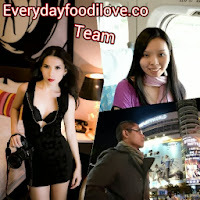 There will be plenty of local delights to shop for and one can find these food specialities of sorts in Malaysia from Teluk Intan Heong Peah, Bidor Chicken Biscuits, Melaka dodol, pineapple tarts and many more. 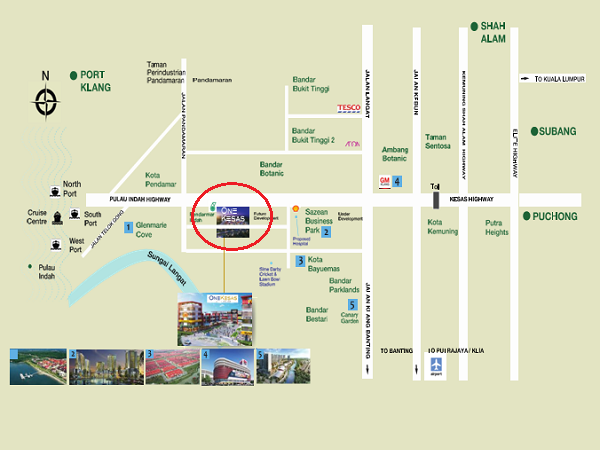 The matured town of Klang is actively growing with many upcoming developments in this corridor. One Kesas’ conceptual representation is set to become an icon in Southern Klang development with a specific emphasis on providing a one-stop dining and lifestyle inspired living destination for residents and business travellers. Developed by KM Land Group, the concept focuses on a lifestyle perspective in offering the best environment in one place for its patrons and tenants, surrounded by services and amenities made available for the surrounding residential communities to enjoy. One Kesas is at the heartland of surrounding up-market developments consisting of various integrated townships totalling more than 40,000 units of residential and commercial properties. Providing a one-stop dining and lifestyle inspired destination for residents and business and travellers, with components including a neighbourhood mall, hotel and a convention centre designed to cater for various functions such as weddings and banquet services for special celebratory occasions, One Kesas is soon to be established as an iconic landmark address in the Southern Klang development. “We are focusing on meeting everyone’s daily life requirements and needs, something that every person looks forward to where all your needs are fulfilled in the most convenient way. 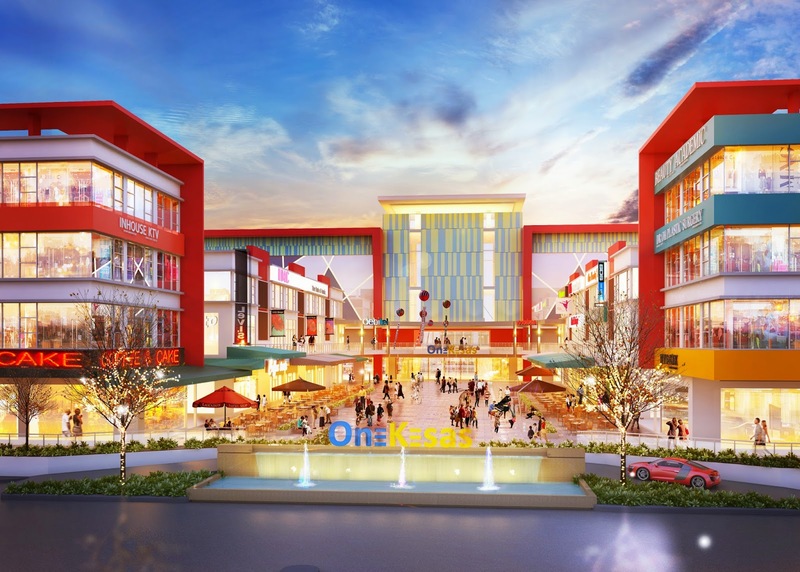 One Kesas is built for that one single purpose, where everything is within reach at one venue,” said Mr. Kee Lian Yong, Founder and Managing Director of KM Land Group. “Other than being the first to set up an Alfresco Dining Concept in Klang, one can find different business and retail sectors, and a variety of F&B outlets ranging from trendy restaurants and bistros serving both local and international cuisine that you would be just spoilt for choice!” he added. 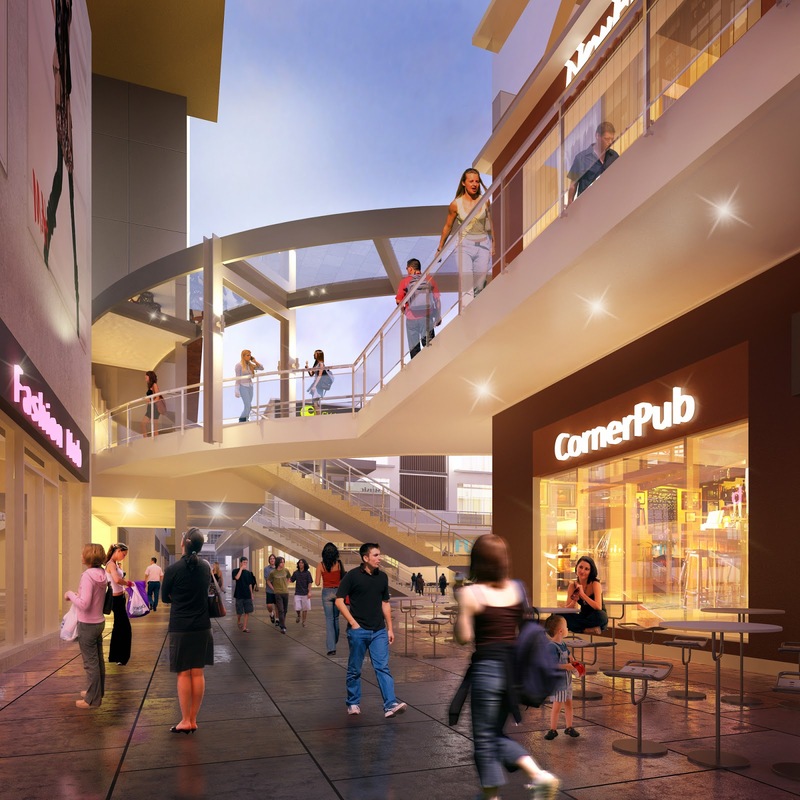 One Kesas has an open courtyard specially designed to complement other businesses such as banking and financial services, educational tutorials, beauty, fashion houses, health and wellness services, digital lifestyle and game arcades, to name a few. Mr. Kee also pointed out on the effervescent atmosphere and setting of One Kesas that would be equipped with proper lighting structure, colors, store organisation and the crowd that it would attract to make One Kesas the place for fun filled activities, events and a township of opportunities. To be completed by mid-2016, this integrated commercial development covering 14.5 acres of land is strategically located and easily accessible via major highways such as KESAS Highway (from Kuala Lumpur, Cheras, Subang Jaya, Puchong and Shah Alam), Pulau Indah Highway (from Port Klang) and Jalan Banting (Banting and Klang Town). 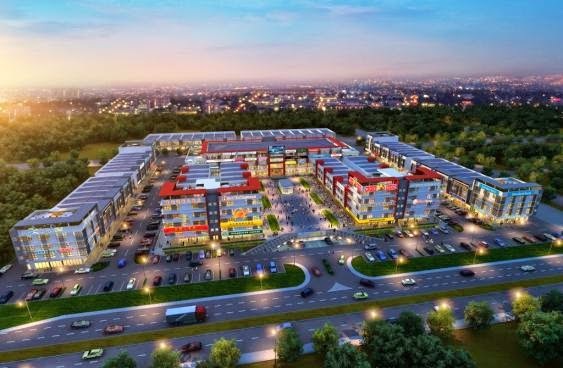 The development is in an area with the most vibrant space in Klang Valley where there are continuing developments with an anticipated 100,000 units to be materialized in the next few years. Nestled within a matured high end property, there is a ready affluent market with an estimated of 200,000 residents within a 5km radius. 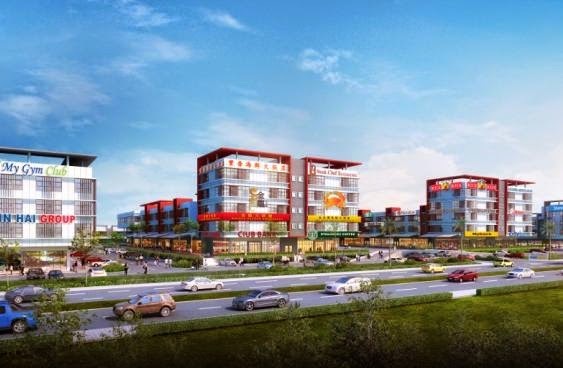 With development components comprising 3 and 4-Storey Commercial Shoplots; 2-Storey Premium Shoplex, 3 and 4-Storey Commercial Shoplots (Alfresco Shoplots), Boulevard Shoplets, Banquet & Convention Centre, including a spacious Open and Landscaped Courtyard, One Kesas is destined to be the next-to-go life style destination in Klang Valley.